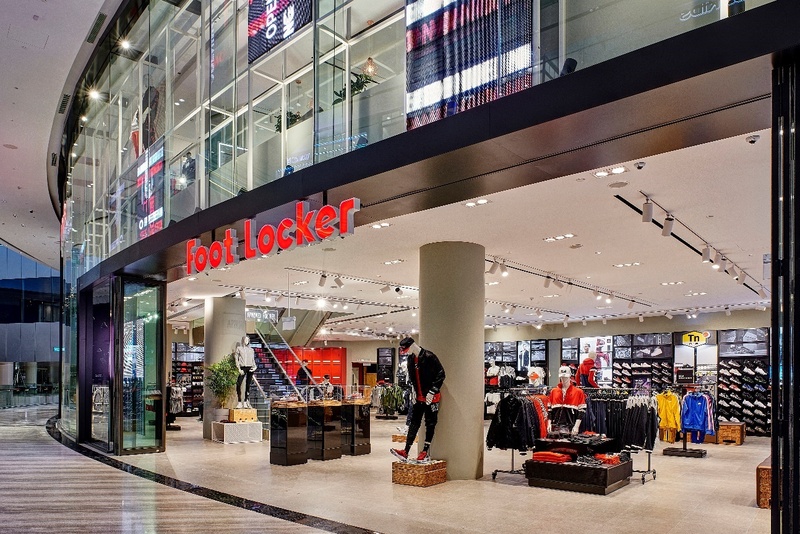 Foot Locker Inc., the leading global speciality athletic retailer, today opened its fourth door in Singapore. To celebrate the launch, Foot Locker hosted a preview event for media. Attendees experienced Xbox gaming, a pop up nail bar and Nike customisation.